WELCOME TO ZIM'S GREATEST PLAN YET! Earth will soon be his! (Maybe!) Unfortunately, there's something wrong with GIR-ASIDE from the usual list of things. 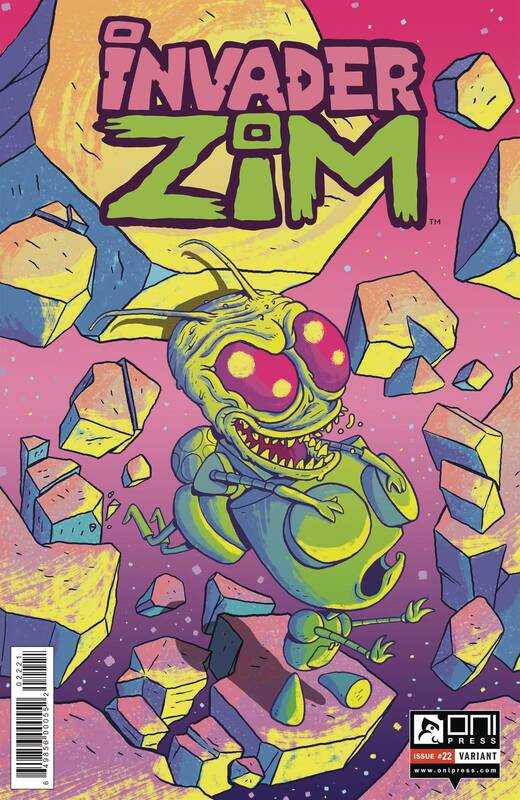 For one, he's intentionally trying to kill ZIM. And for two, he's doing it at the worst possible times. Is ZIM's greatest plan destined for failure (like it usually is)? Part one of a four-part story!